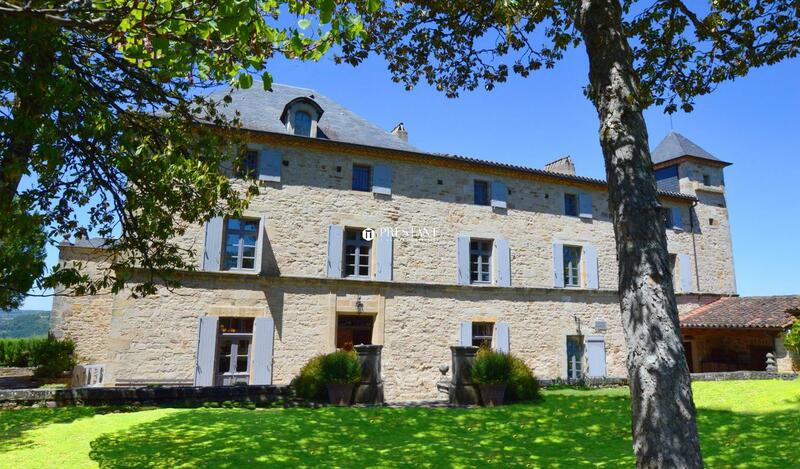 This amazing property was built on the foundations of the last Gallic strongholds. It includes authentic architectural elements of the 14th, 17th and 18th centuries. It is the former residence of Maximilien de Béthune, Sully, a Protestant, comrade and advisor to King Henry IV. Built in a dominant position, the elegant residence enjoys a breathtaking panorama with a view overlooking the Lot valley. 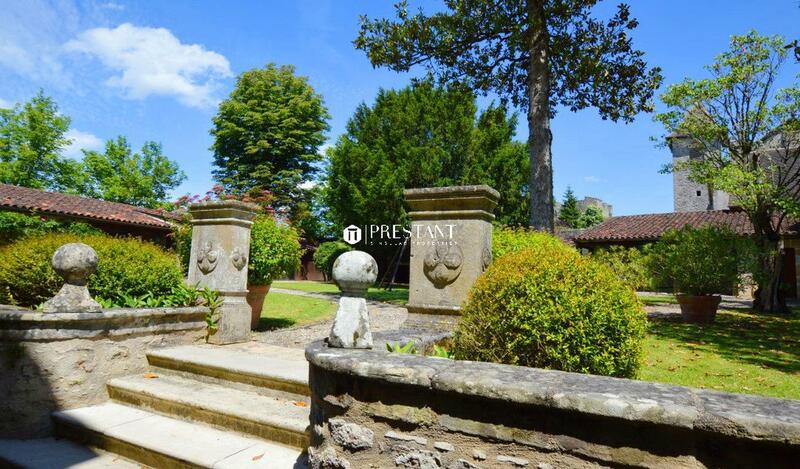 Fully restored, it comprises a living area of 510 sqm in the heart of 2,47 hectares. 3 beautiful reception rooms, 7 bedrooms, 5 bathrooms. Underfloor heating on the ground floor, indoor pool. Park, guest house, workshop, garage, old cellars. 5 minutes to shopping and restaurants, 40 minutes to the A20 motorway, 10 minutes to Figeac (City of art and history, Champollion museum), 1 hour to the Brive Vallée de la Dordogne airport, (flights to Lodon City Airport)  1 hour to Rodez airport (Soulages Museum). 1 hour to Sarlat - 2 hours to Toulouse.